Chinese are known as the masters of technology. They are maestros in replicating any kind of product or gadget as soon as it gets into the market. All the major products released in western countries have their copies in China. 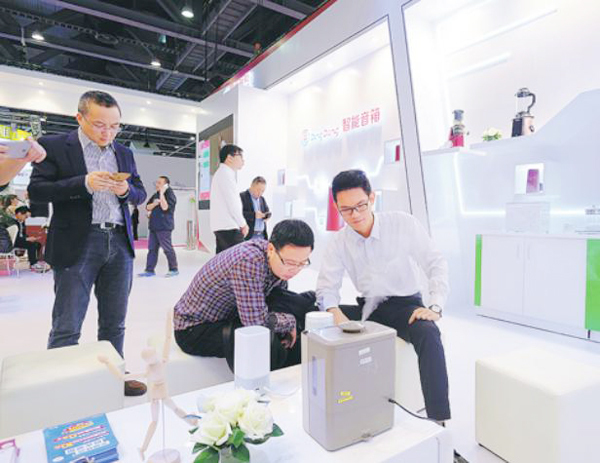 While Google and Amazon are mastering smart home speakers in the world, China has brought their own replica called Dingdong A1 which is said to square up with Google Home and Amazon Echo. 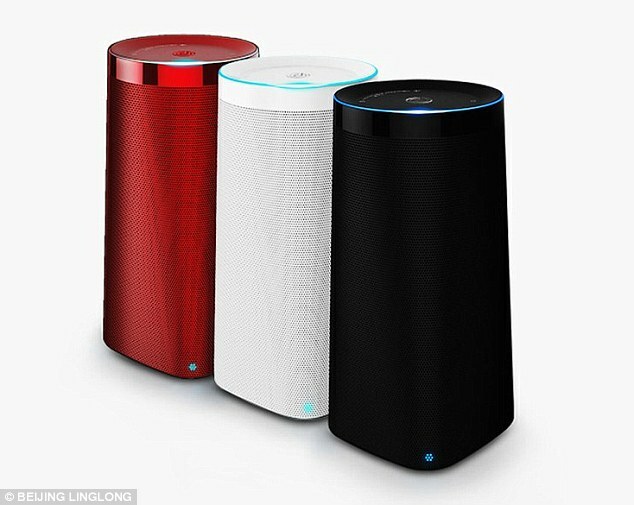 Dingdong A1 Smart home speaker is the inspired product born through a joint venture between e-commerce giant Jingdong aka JD.com and iFlytek, a Chinese voice technology company. This partnership between the two gave rise to Linglong Co which developed Dingdong A1. As you can see in the image, Dingdong A1 comes in a conical shaped body. It has the ability to respond to questions, connects to home smart devices through WiFi, plays and schedules music. Dingdong A1 does all that Amazon Echo and Google Home can do. Additionally, Dingdong A1 can speak Chinese as well. Dingdong A1 also teaches English to Chinese users. Dingdong A1 has a very sweet voice command to wake it up. Just say "Dingdong, Dingdong" it gets activated. Above all, the Dingdong A1 comes with an affordable price tag of $116.